Are emotions getting the best of you? Is anxiety holding you back? Do you need help adjusting to a new environment? 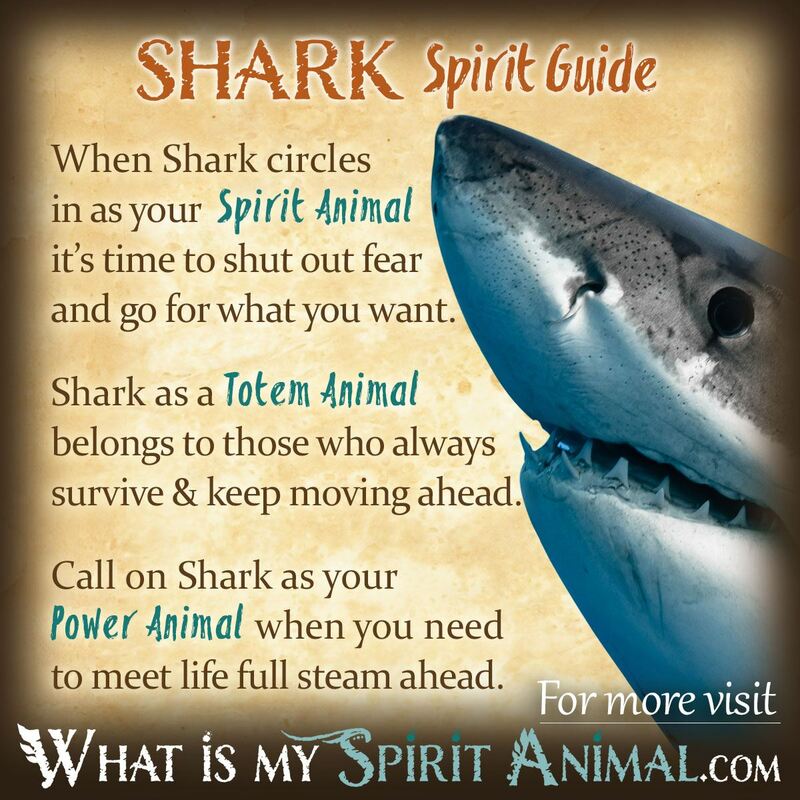 Shark as a Spirit, Totem, and Power Animal can help! Shark teaches you how to take a bite out of the fear of success! 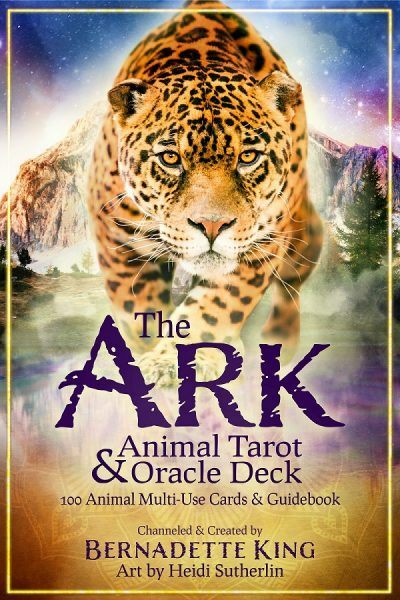 Delve deeply in Shark symbolism and meaning to find out how this animal spirit guide can strengthen, animate, and motivate you. Delve deeply in Fox symbolism and meaning to find out how this animal spirit guide can support, assist, and inspire you. Thanks to the movies Sharks have gotten a bad rap as being fierce predator that attack random swimmers. Nonetheless naturalists tell us that Shark is actually a fairly peaceful critter except when they swim in groups. Then they may turn hostile as the pack or mob mentality takes hold. When Shark swims into your life He offers you safety from some jarring person or situation. The predator in your life is about to be frightened away with confidence. This creature reminds you of your personal power and the inner strength necessary to get rid of negativity. Some of the Shark’s physical characteristic gives us other clues to Shark symbolism and meaning. For example, Shark has an amazing sense of smell. This means that Shark can sniff out what they most need. Additionally Shark cannot stop swimming because of the lack of a swim bladder – so on-going movement is common when working with Shark energy. Because of Shark’s connection with water there is an emotional side to Shark Spirit, particularly when it comes to change. Shark is sensitive to life’s ebb and flow as surely as the sea itself. He will guide you in the ever transforming current that is your daily experience. Sharks are smart enough to learn minor tricks but they have to go slowly. In this, Shark reminds us that quality learning is rarely fast and you have to go at your own pace. As a side note, shark teeth have long been a symbol of strength and manhood. Sailors and surfers often wear them for good luck and protection from drowning. In the Middle Ages people donned a shark tooth to protect them from poison in foods and beverages, which could easily translate into safeguarding us from toxic situations. In Hawaii a story tells us that a young, brave warrior fought the God of the Sea. He won, and for his reward he received a necklace of shark teeth. So again we see them symbolic value of safety. In this part of the world people consider the Shark spirit as a type of Ancestor or Deity known by the name Aumakua. When Shark enters your life it portends a time of fearlessly facing those things or people who hold you back. All too often in this modern life our own inner guidance and fire is underdeveloped. We allow outside opinions and judgments to suppress our natural instinct to live life to its fullest! Shark will have none of that! Shark does what it wants, when it wants, and how it wants. Shark has a primal knowing that “We were born to make manifest the glory of God that is within us. It’s not just in some of us; it’s in everyone.” – Marianne Williamson. Additionally Shark medicine includes the ability of adapting in harsh environments and coming out safely. This is not say that Sharks “evolve”. They have no need to do so. The are the perfect physical specimen. This is why they have remained largely unchained for a millennium. Bottom line, you were born with all the skills and power you need to go for what you truly desire. Now that Shark has shown up, it’s time to move ahead! In Polynesia people wear a row of dots around their ankle to protect from Shark bites (or in this case whatever’s nipping at your heels). Shark as a Spirit Animal could be letting you know to watch for those who would try to bring you down by “cutting your legs out from under you”. People born with a Shark Totem have amazing energy and deep emotions. Now, this may sound odd considering Sharks pretty much have only one facial expression that we are aware of. But, with Water as their element, of course they are creatures of the dreamscape and the real of psychic awareness. In this, Sharks are not void of emotion but, rather, complete masters of it. They do not wear their emotions on their fins but you may rest assured they “feel” a great deal. Wherever Shark people swim it seems like opportunity is only a cresting wave away. Shark people have intense drive and enthusiasm. You come by it naturally. Remember, Sharks never stop moving. You may find yourself wanting to travel and find challenging adventures. In the pursuit of your goals, those with Shark as a Totem Animal will torpedo fearlessly forward until they’ve caught the bait. Invoke Shark as your Power Animal when your not sure what you want and/or can’t see a peaceful path to what you desire. Shark’s intuition is uncanny. It has to be because their eyesight is not so great. Sharks spend time circling their prey so as to be able to fully comprehend what they are seeing. However, once Shark determines that which they are circling is what they want nothing but nothing can stand in their way. Shark does not hesitate, nor does it apologize. If you want to get from Point A to Point B, and do so in the most efficient, peaceful, and confident way possible – call on Shark. In Hawaii this animal embodies our lost loved ones, so Shark makes a good companion when doing Ancestral magic. Shark is not a predominant feature of Native American mythology. There are some superstitions including a shark being near the beach portends a large storm on the horizon. The most common region to find shark clans among Native Americans is along the northwest coast where a small shark known as the dog fish appears on totem poles. The Celts felt the dorsal fin of a Shark looked much like the sacred sickle of the Druids. Because of that, the shark symbolizes a successful hunt, the harvest and survival ability. Shark dreams are often warnings about your own aggressive emotions, or those of someone you know. In either case the waters are pretty tumultuous now. Anchor yourself in personal awareness. Learn more about Shark Spirit by reading Shark Dream Meaning on WhatIsMySpiritAnimal.com! The Japanese have a storm god called the Shark man who is fierce beyond compare. So much was the case that the Chinese considered painting an image of this god on airplanes as an amulet for the fighter pilots. I dreamt of a shark goddess named So; she accepted me into her shark clan and I was lead back to land safely.. what does this mean and how should I pay tribute? My son was 14 he and swimming on s beach in Hawaii. He was the only one in the water and there was a lot of splashing in the water. It was a tiger shark and the beach patrol closed the beach. I wondered if he has a connection with sharks. I had a run in with a Mako Shark in Fort Morgan Alabama. It changed my life and I truly believe it was me in another dimension of as another life form. I have always been terrified of sharks but now they calm me. The soul of the shark pierced mine as it sat behind the wave tension just 3 inches from my face in 15+ feet of water. Most beautiful moment of my life. I LOVE SHARKS!! When I did the quiz I was a bee, but I love sharks. Since I was 2 years old.